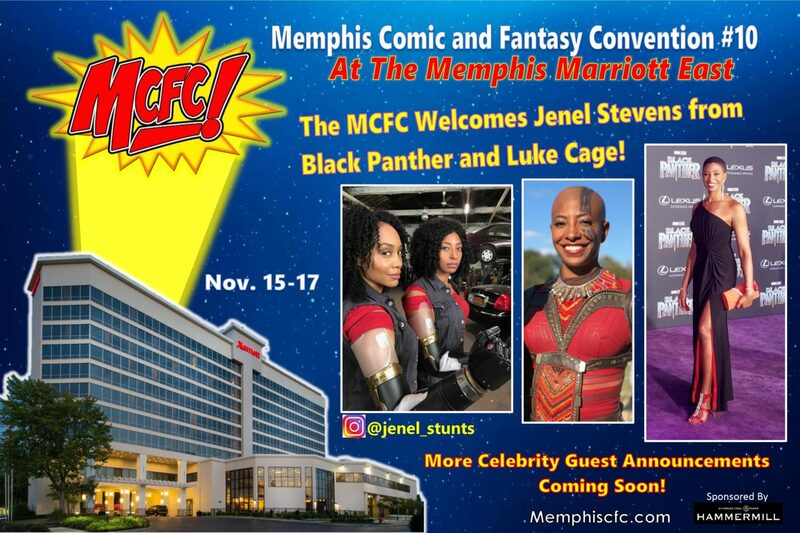 Book your room for the Memphis Comic and Fantasy Convention for just $119 per night using the link below. Last Day To Book: October 15, 2019. NOTE: If you are checking in on Thursday November 14 please contact Clancey Patterson at 901-896-3749.